Interested in engineering? This course is perfect for teens who are seeking more experience and knowledge in the field of engineering. For the duration of the project, students will experience designing and constructing building with electronics, microprocessors, 3D printers, mechanical systems, Computer Aided Manufacturing systems, coding and a whole lot more. This course includes more science and math as well as learning to apply this knowledge. 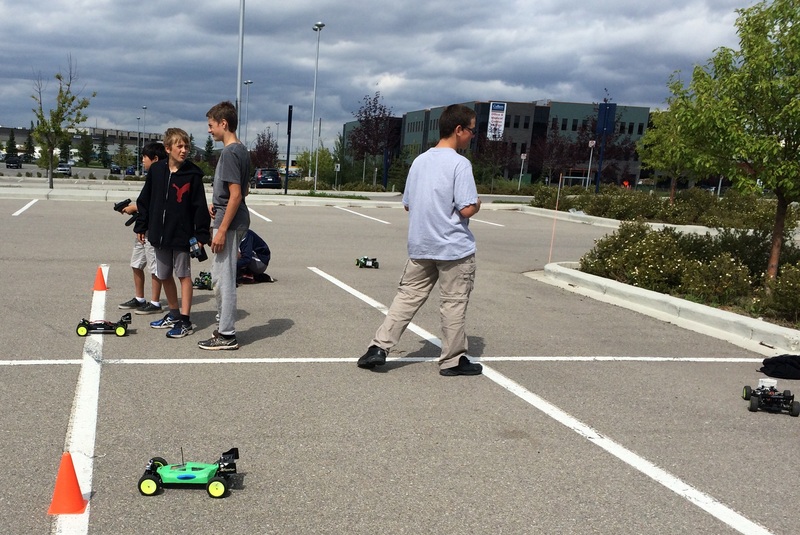 Our project for this session will be RC Cars where students will learn about Remote Controlled Cars and how to drive them. Students will learn to build, modify, maintain and learn some cool stunts with their new R/C Car. 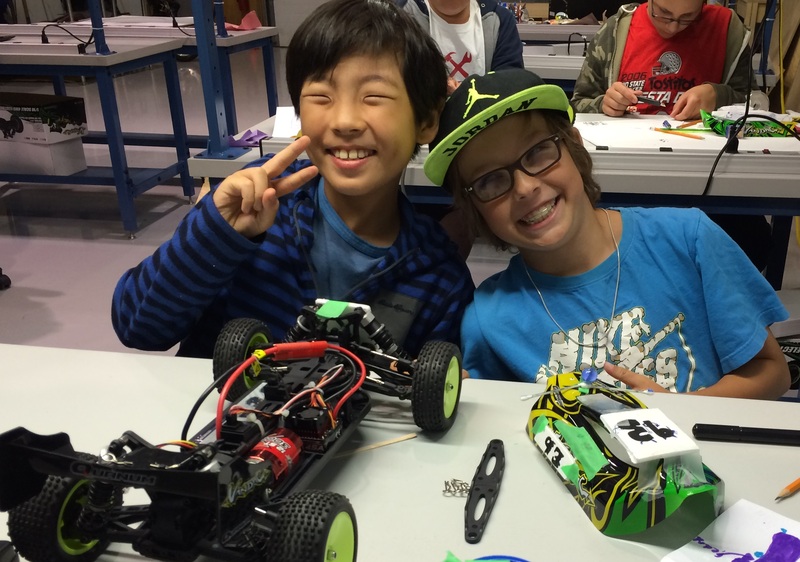 Each student gets a new R/C Car with their enrollment in this highly popular class. The program is open to the public and will be held at North Point School located at 2445 – 23rd Avenue SW, Calgary.